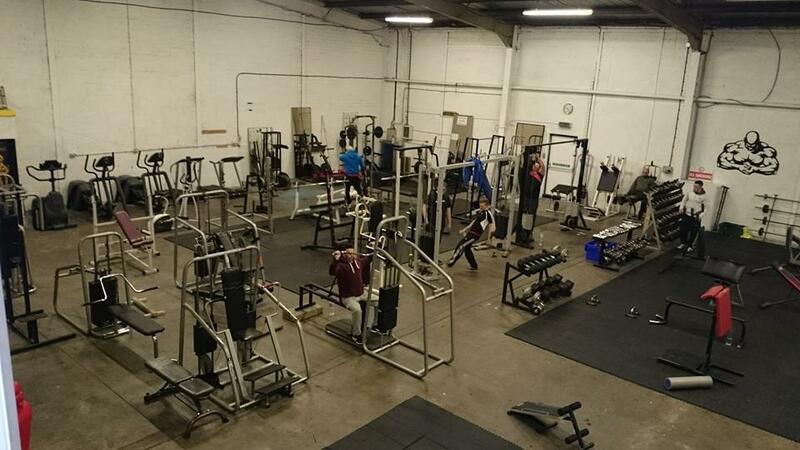 The Rack Gymnasium is a local, friendly, family run gym. We were founded back in 2011 and have been working out of Newtownards for around 6 years. 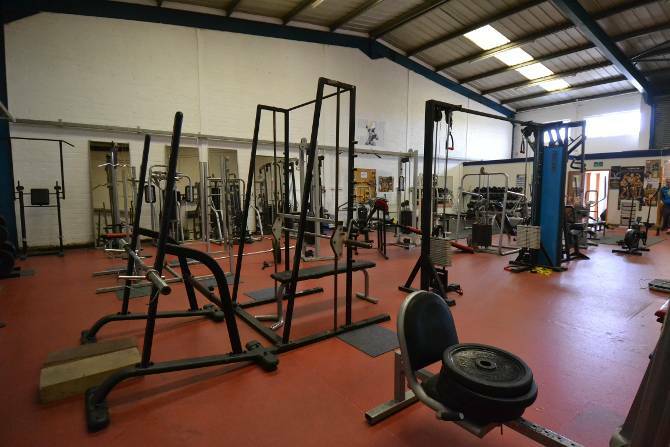 We provide all of the equipment required to meet the demands of your workout routine. We also specialise in supplement sales. Regardless of what your health goal is, we can help you to achieve it. Whether you’re looking to slim down or bulk up. 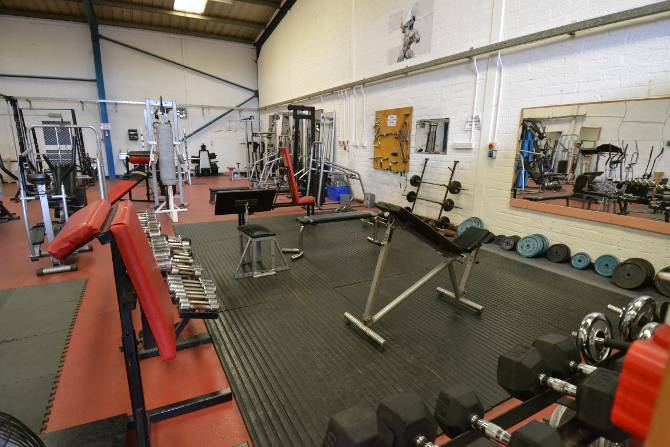 We can help provide personalised workout routines to suit your goals and lifestyle. 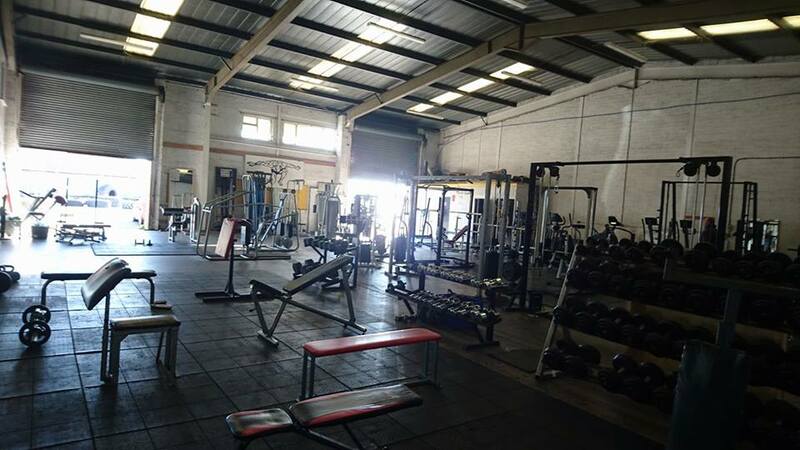 We invite both men and ladies to join us in our gym. To keep updated on all of our future offers, like our Facebook Page, don’t hesitate to give us a LIKE! You can view our Facebook page via the feed on the right. 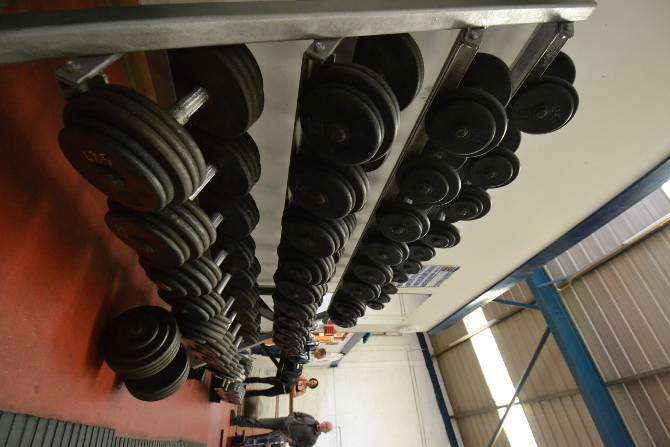 No Joining Fee or Contract only £25 a month!